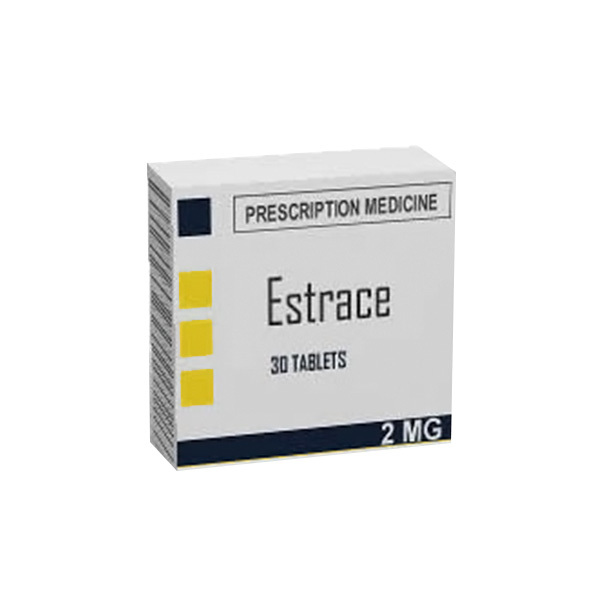 Estrace is a form of estrogen and is used for treating a broad range of conditions caused due to estrogen deficiency. For example, hot flashes, and vaginal dryness, burning, and irritation. 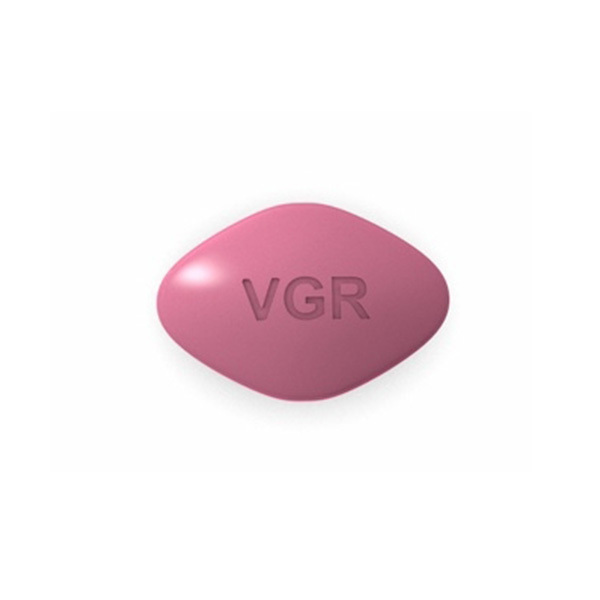 Estrace replaces the diminishing levels of Estrogen in the body. Estrace The medicine label contains detailed instructions regarding safe storage of the medication. Most medicines are best stored at room temperature between 15 and 30 degrees C (59 and 86 degrees F). Some medications may require to be refrigerated. Please check the product label. •	If you are pregnant or suspect you may be pregnant, have recently given birth or are breast-feeding, or have vaginal bleeding of abnormal or unknown cause; you have known or suspected breast cancer (unless directed by your doctor) or you have cancers that are estrogen-dependent; you have blood clots, vein inflammation, or liver disease; you have had a recent stroke or heart attack. Estrace may make your skin more sensitive to sun exposure. It may cause dark skin patches on your face (melasma). Avoid venturing out into the sun for a long time or being exposed to sunlamps or tanning booths. It reduces the ability of the body to form blood clots. The risk becomes higher if you smoke. If you notice vaginal bleeding then contact your doctor immediately. Your condition might need monitoring or your dosage might be altered if you are taking an azole antifungal (e.g., itraconazole), carbamazepine, a macrolide antibiotic (e.g., erythromycin), ritonavir, cimetidine, or St. John's wort. If you will be having surgery or will be confined to a chair or bed for a long period of time (e.g., a long plane flight), notify your doctor beforehand. Special precautions may need to be taken in these circumstances while you are taking Estrace. Estrace can affect the results of certain laboratory tests. If you plan on having it done, then please inform your doctor and lab technician first that you are taking Estrace. If your doctor has prescribed laboratory tests then ensure that you do not miss out on them. . These tests include physical exams and blood pressure. Please ensure that you do not miss out on any laboratory tests. Besides this breast and pelvic exams, and a Pap test should be carried out once a year and periodic mammograms must be held. 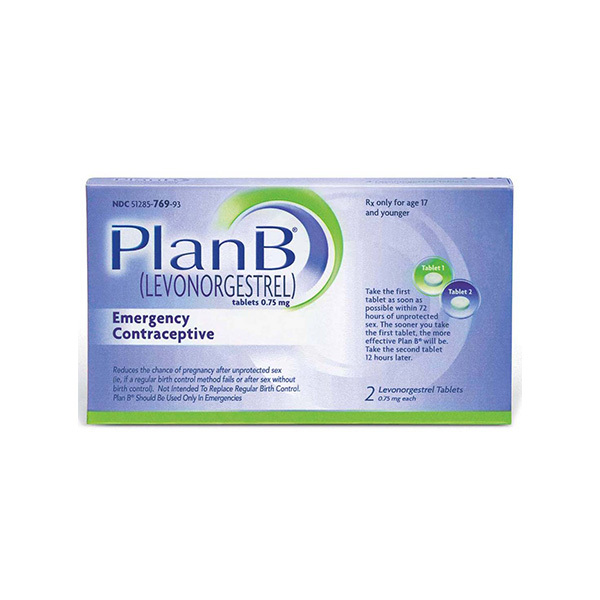 The Drug is categorized under FDA pregnancy category X. Never use the medication during pregnany.